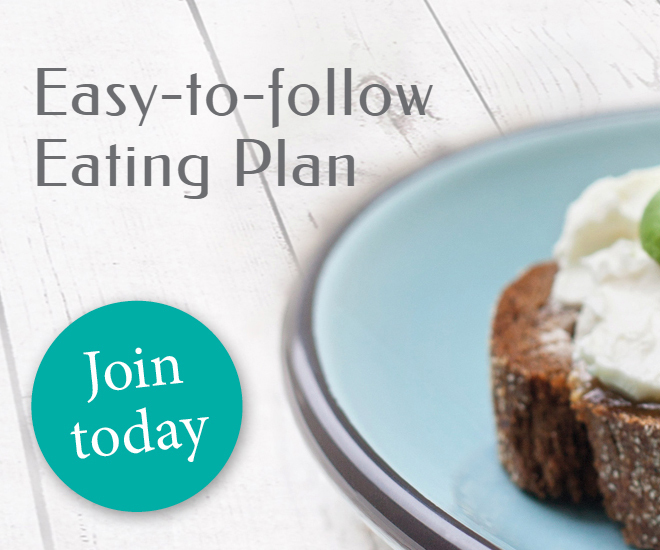 By joining Scottish Slimmers Online you can enjoy our easy-to-follow Classic Checks Plan and get expert advice to support you along the way! 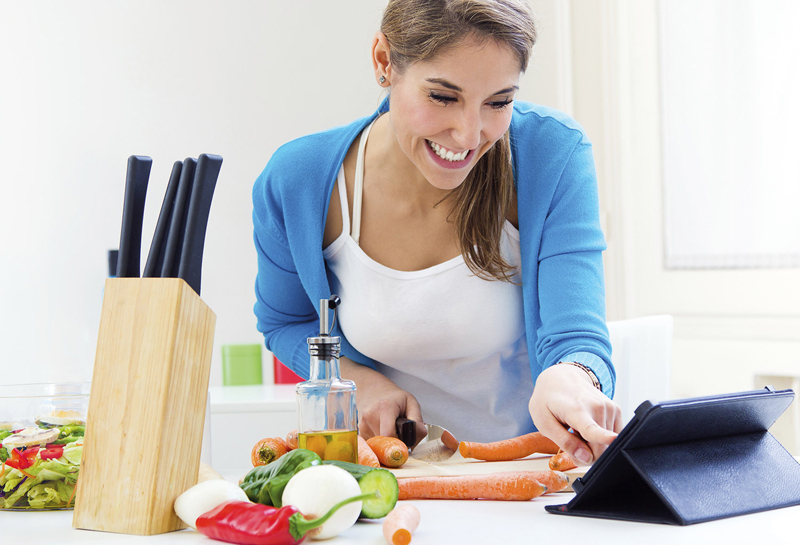 Our unique Checks system is simple: with a daily Check allowance, you can enjoy tasty, nutritious food and with over 1000 delicious recipe ideas, you won't run out of inspiration! Track what you eat in the Daily Checker and it will work it all out for you! With the Daily Checker, there's no need to worry about counting! Log what you eat in the Daily Checker to track your Check allowance and let it do all the work for you!. The Online Check Book lets you look up the Check value of over 250,000 of your favourite foods with ease.